Michigan Valley Homes ~ custom home builder since 1973. 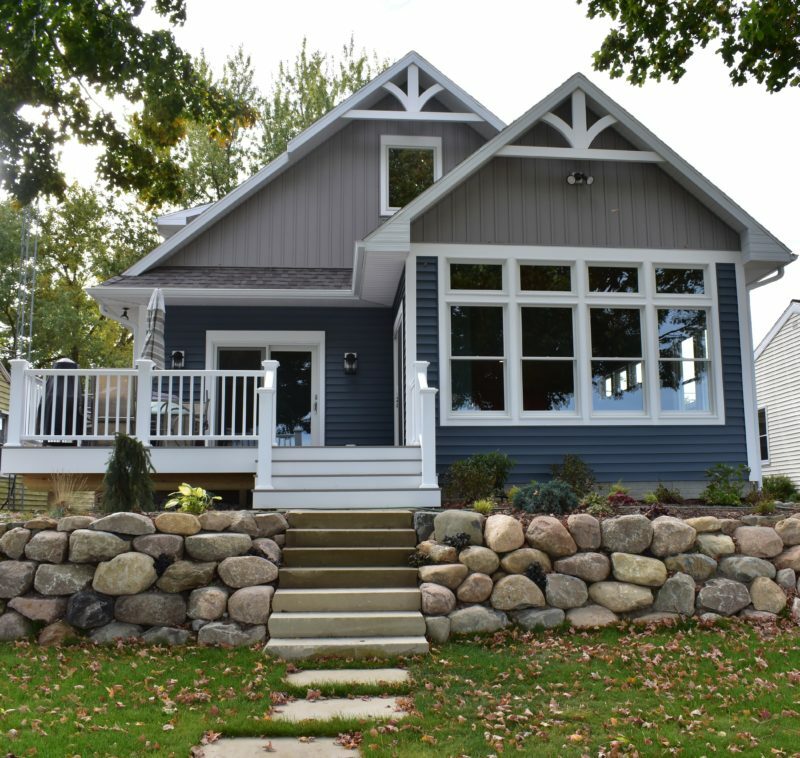 A great lake home begins with a smart, functional, aesthetically pleasing design. If you are thinking about having a new lake home built, or a remodel project for your existing lake home, meet with an expert in the beginning. 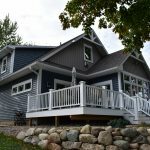 Michigan Valley Homes has a reputation for paying special attention to the unique challenges of building a new home on a lakefront. Not only do you have two fronts to consider in design but you usually have space and property constraints. Michigan Valley Homes will work with you for the best site development to maintain your beautiful lake view and functionality. To see more of this beautiful design please visit The Lake Home Galley. From the beginning design phase through the final construction, Michigan Valley Homes is your expert lake home builder. Ackerson Lake, Center Lake, Clark Lake, Crystal Lake, Deep Lake, Devils Lake, Evans Lake, Gilletts Lake, Goose Lake, Grass Lake, Loch Erin, Lake Columbia, Lake LeAnn, Mirror Lake, Moon Lake, Norvell Lake, Pleasant Lake, Round Lake, Sand Lake, Vineyard Lake, Wamplers Lake, Wolf Lake, and more!